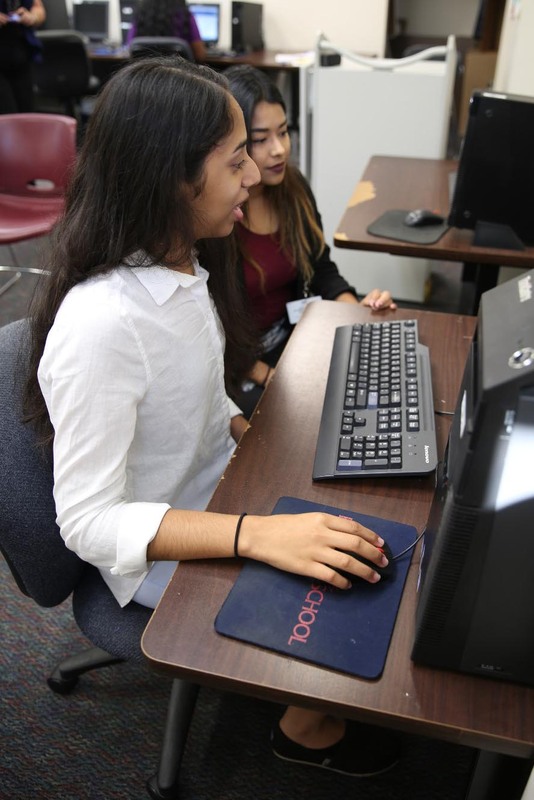 Adult English-as-a-second language and GED students in Harris County may enroll in self-paced, online learning classes through Harris County Department of Education beginning this fall. Classes are free on a first-come, first-served basis through an adult learner program called Distance First. A Saturday orientation which includes pre-testing and registration is required to enroll in the program. Dates to enroll in one of the orientation classes are Aug. 12, Sept. 9, Oct. 14 and Dec. 2 from 9 a.m.-5:30 p.m. at 626 Lindale, Houston, Texas, 77022. Pre-testing and assessment determines the entry level in subjects for each student. Technology training includes instruction on how to operate software. Group activities help students build time management skills. An experience technical assistance team helps throughout the program. “Distance First classes are presented by online instructors and support staff and offer fundamental skills training that is tailored to their needs, as well as ample technical and academic support,” said Eduardo Honold, director of Adult Education at HCDE. Students may also enroll in traditional classroom ESL, GED or workforce classes this fall. For more information about all learning opportunities and locations, go to www.hcde-texas.org/adulteducation or call 713-692-6216.